Warsaw, Poland – 10th April 2019: CPLG, in cooperation with Viacom Nickelodeon Consumer Products and the Nick Jr channel in Poland, have joined forces with the Polish Red Cross to develop a nationwide PAW Patrol-themed safety campaign in Poland, entitled Safe Patrol! and designed to deliver important safety lessons to pre-school children and their families. The Polish Red Cross is the largest and the oldest humanitarian organisation in Poland, and like the helpful pups in the popular PAW Patrol television series, helping people in crisis and communicating the importance of keeping safe is at the heart of their work. PAW Patrol is highly recognised and loved by Polish pre-schoolers. With key themes of search and rescue at its core, the show is perfectly positioned to collaborate with the Polish Red Cross to teach kids important safety lessons in a fun and engaging way. The Polish Red Cross created six key life lessons targeting kids aged 3-4 years and 5-6 years, focusing on the themes of Safety Knowledge, Safety in the Winter, Safety on the Road, Safety during Sports Activities, Ecology and Recycling, and Safety on Holiday. 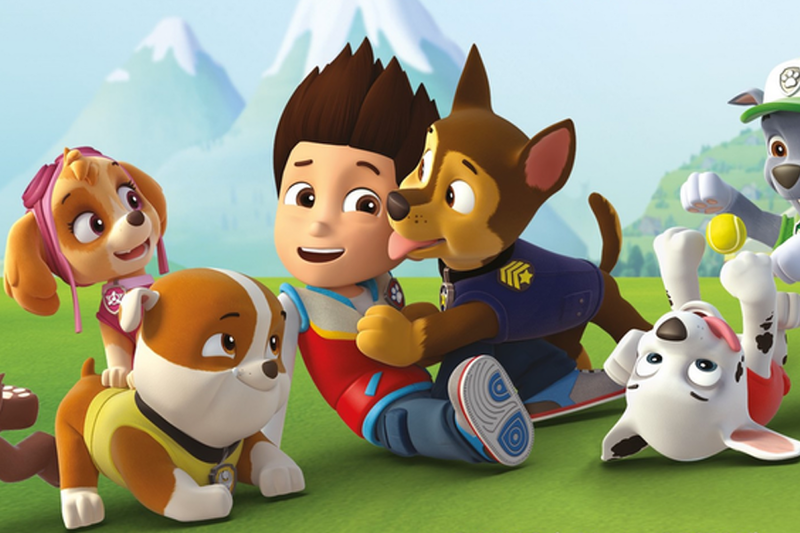 CPLG and Viacom, together with the Polish Red Cross, have created dedicated PAW Patrol lesson plans to communicate these key safety messages to young children. Teachers have been provided with lesson guides based on real-life scenarios, featuring the PAW Patrol characters in situations that children can relate to. The teaching materials include branded activity books and giveaways to extend learning to the home. The Safe Patrol! campaign runs through to the end of the summer term. The campaign’s goal is to reach over 50,000 pre-schoolers across 500 kindergartens in Poland. Safe Patrol! is being supported with a dedicated webpage on www.nick.com.pl providing information about the programme, downloadable assets for kids, and teacher guides, as well as a media campaign to include TV commercials and social media. Kindergartens also have the chance to enter in a competition for the chance to win a school visit from the PAW Patrol Pups, and ten big sets of PAW Patrol products.